Eight baby skunks currently call the Alberta Institute for Wildlife Conservation home, but the group says it expects dozens more before the summer is over because of a common problem of their mothers disappearing against their own will. Eight baby skunks currently call the Alberta Institute for Wildlife Conservation home, but the institute says it expects dozens more through its doors before the summer is over. 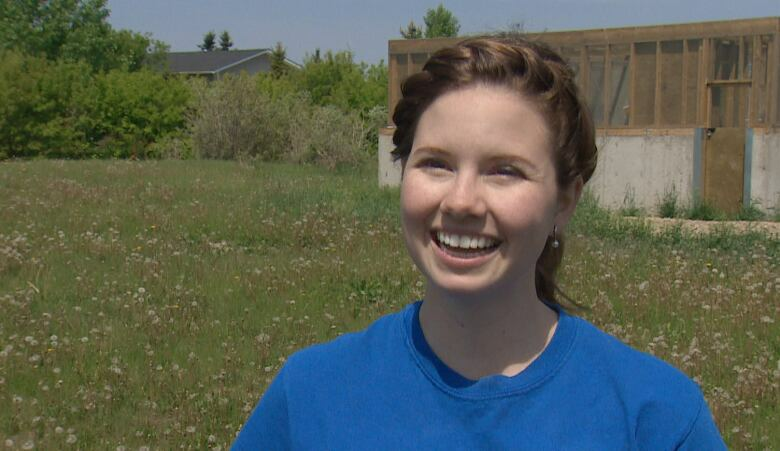 The institute nursed 80 baby skunks before releasing them last year, and staff anticipate about the same number this year, according to education and community engagement co-ordinator Katrina Jansen. She said the main reason baby skunks are brought to the hospital is because their mother has disappeared and is no long around to care for them. Skunks are currently giving birth to tiny kits all across Alberta right now. The baby skunks are born with their eyes closed, and stay hidden from view for more than a month. Often their mother leaves for food, but sometimes they never come back. Sometimes they are hit by a car, or the entrance to their den is blocked, but the most common issue is relocation. Jansen said one example of this is the "tragic story" of a group of four baby skunks they are currently caring for. "Unfortunately their mother was trapped and relocated, but at the time the babies were still hiding in their den," she said. "The mother was moved away from the babies, and of course not knowing that the babies were there, the people didn't think to look for them." Jansen said the babies came crawling out of their den several days later "absolutely starving" because their mother hadn't been back to feed them. 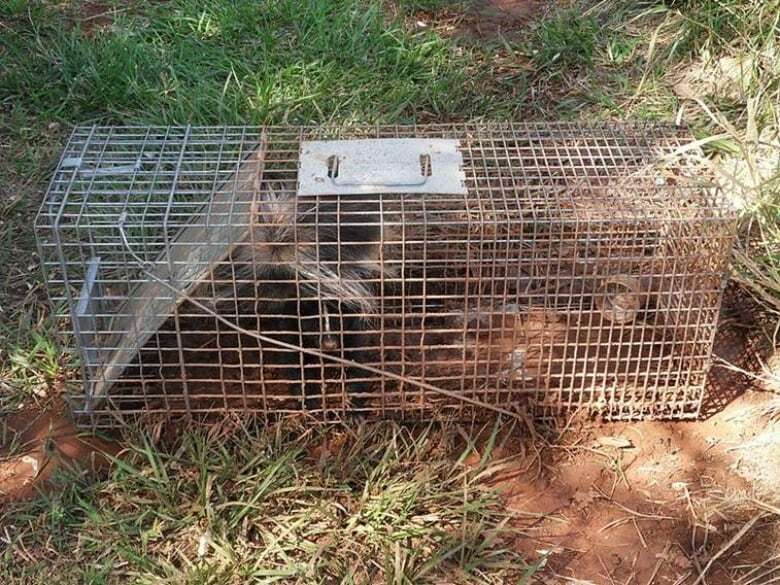 The institute says relocating a skunk is not only terrible for her babies, but it is often a death sentence for the mother. "Being placed in a remote area where she is unaware of sources of food, water or the local predators almost always has dire consequences," the group said in a Facebook post entitled SOS (Save our Skunks). "In addition to this, moving a skunk does not stop the problem. If it's good habitat, and there is no local skunk to defend it, another skunk will most likely move right in." When people find out there are skunks at their facility, Jansen said the first question is often the same: am I going to get sprayed? Jansen said realistically skunks have only a little bit of spray stored up. "They really don't like spraying willy-nilly all over the place," she said. "They save it for instances where they're absolutely certain that they're about to be eaten." Jansen said skunks generally have enough spray for only three or four shots. After that, it takes nearly three weeks for them to replenish their supply. She said skunks would much rather run away than spray. "Spraying is really just a way for them to stop you from chasing after them," she said. And often time they'll warn you before spraying, according to Jansen. "They'll raise up their tail, they'll stamp their front feet, they'll even hiss a bit like a cat, and charge," she said. 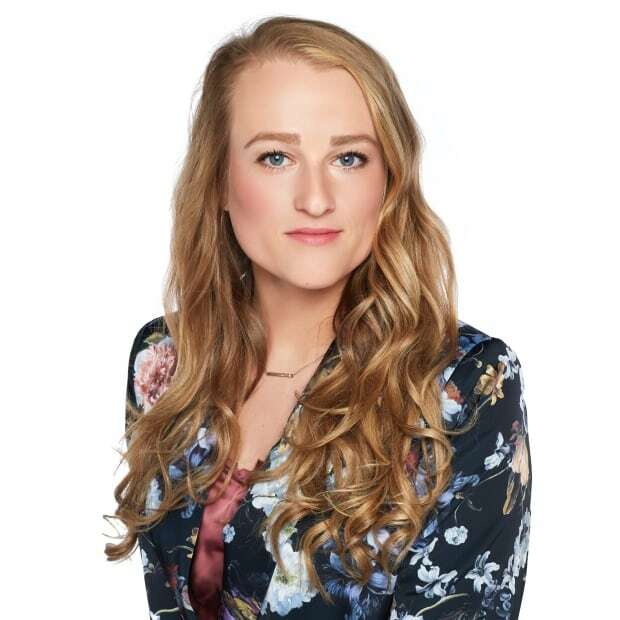 Jansen said she knows dogs are often the victims of skunk-spraying incidents — something she attributes to dog-like animals in the wild that hunt the skunks. "The skunk will probably spray them because they are scared for their lives," she said. When the babies come to the conservation facility, Jansen said, they feed them a special milk-like formula specifically for skunks, along with a mixture of ground beef and vegetables, and sometimes some scrambled eggs. But, when they're in the wild, Jansen said they eat "anything and everything." In fact, Jansen said, skunks actually make "great pest-control neighbours" because they love eating mice, wasps and other insects. Jansen said the babies will stay at the facility for another couple of months, and will be released back into the wild when they're around 1.2 kilograms. "At that point, they're able to find food for themselves, they're able to take care of themselves, and they would probably be leaving their mom around the same time anyway," she said. If anyone finds baby skunks wandering by themselves they can call the institute's hotline at 403-946-2361.